We have an incredible update to share with you. 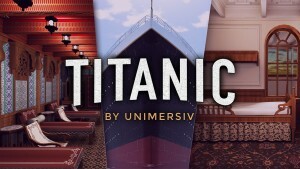 Unimersiv, the largest platform for VR educational content is now available on Cardboard and Daydream VR headsets for Android! 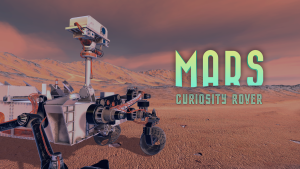 Users of those headsets will now be able to explore historical places like never before, discover the International Space Station in VR or even travel inside the Human Body. By releasing Unimersiv on the Cardboard and Daydream VR headsets we are bringing VR Education to millions of people. 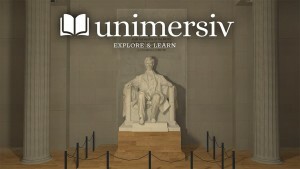 Download Unimersiv for Cardboard or Daydream on Google Play to explore historical places in VR or travel inside the human body.. 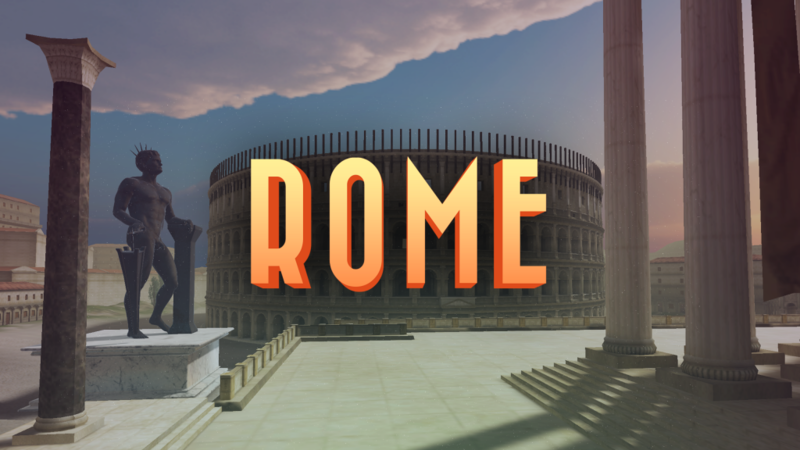 The Rome VR experience will let you discover the major monuments of Ancient Rome in VR. 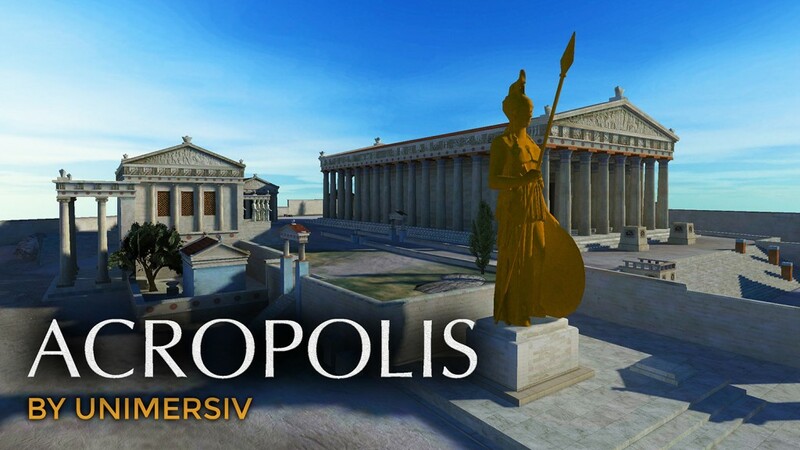 We recreated the Acropolis of Athens in VR to let you explore and learn it as it was thousands years ago. Are you ready to explore the Parthenon, the Erechtheion or the Athena Parthenos? 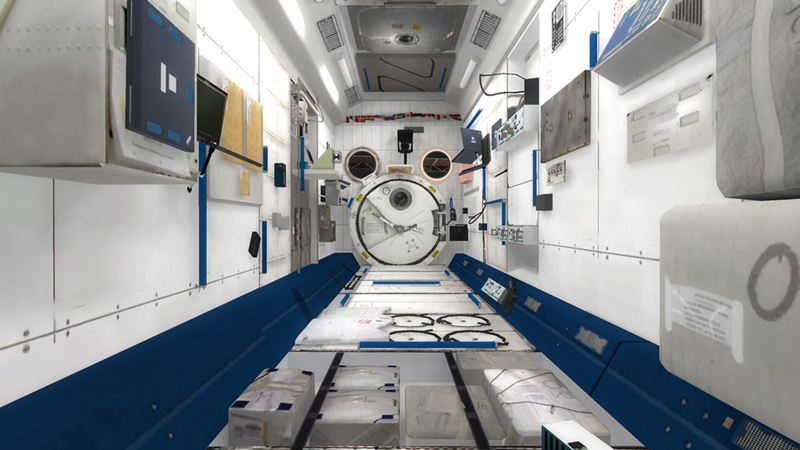 With your Cardboard or Daydream VR headset you will now be able to become an astronaut by exploring the interior of the International Space Station. 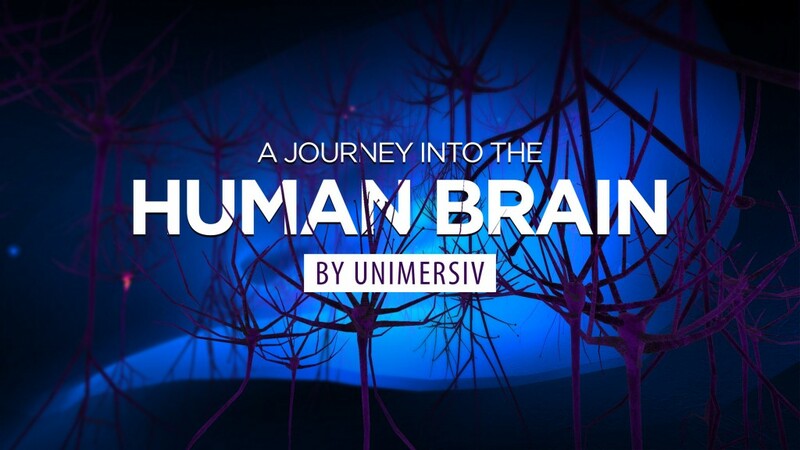 “A Journey into the Brain” will let you travel inside the Human Brain using your Cardboard or Daydream headset. It’s a beautiful experience that will help you learn how the Human Brain works. How to Download Unimersiv on Cardboard or Daydream? 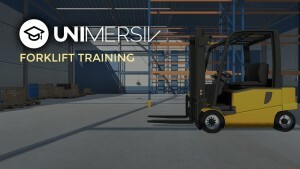 The Unimersiv app is available on the Google Play Store. Can I use Unimersiv in my classroom? We are always very happy to help schools integrate Unimersiv in their lessons as we strongly believe that VR can have a huge impact on education. 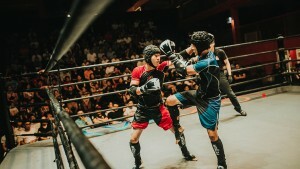 We require school to sign up as a school on Unimersiv before using Unimersiv, if you are interested you can sign up here. 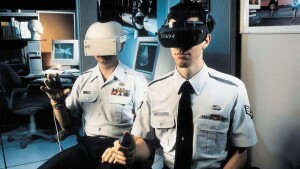 The Unimersiv app for Cardboard is available on every compatible headsets such as the Homido headset, the Merge VR, the View-master and many more. It’s also available on the Daydream headset as we mentioned earlier.